The words of one refugee currently living in a camp, amongst the trees in a disregarded part of Calais. There is no shelter, temperatures are dropping and conditions are fierce as wind and rain dominate. Yet hopes are high for this group of young men as they converse with volunteers and share biscuits around the mud-surrounded firepit. As someone who has struggled with keeping positive, experiencing the hope and perseverance of these refugees makes me determined to keep on fighting for their right to live happily and safely. 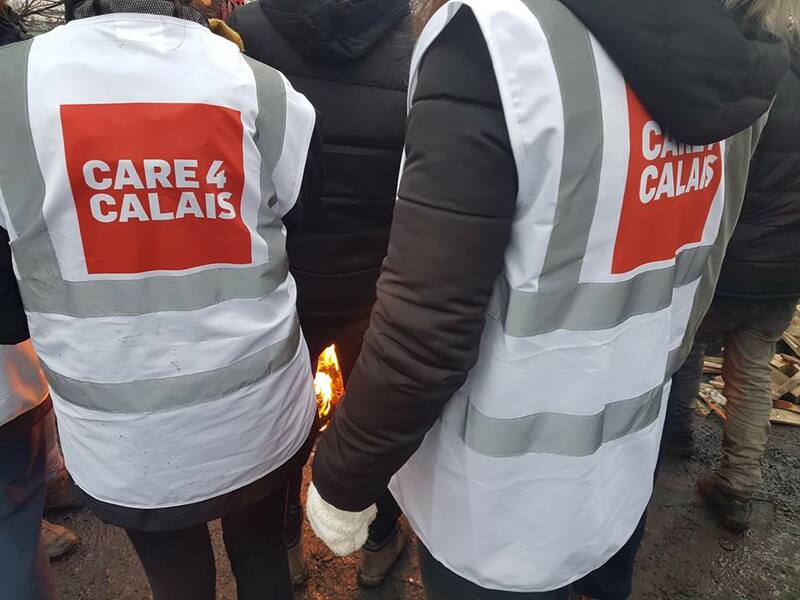 There’s so much we can do as people to make sure the boys stay hopeful, and Care4Calais gives an amazing opportunity to do that.